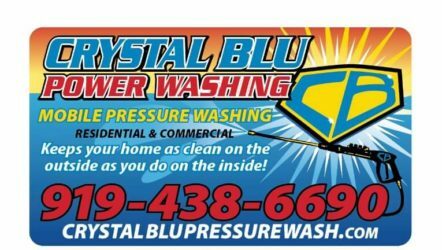 Why Choose Crystal Blu Pressure Wash? 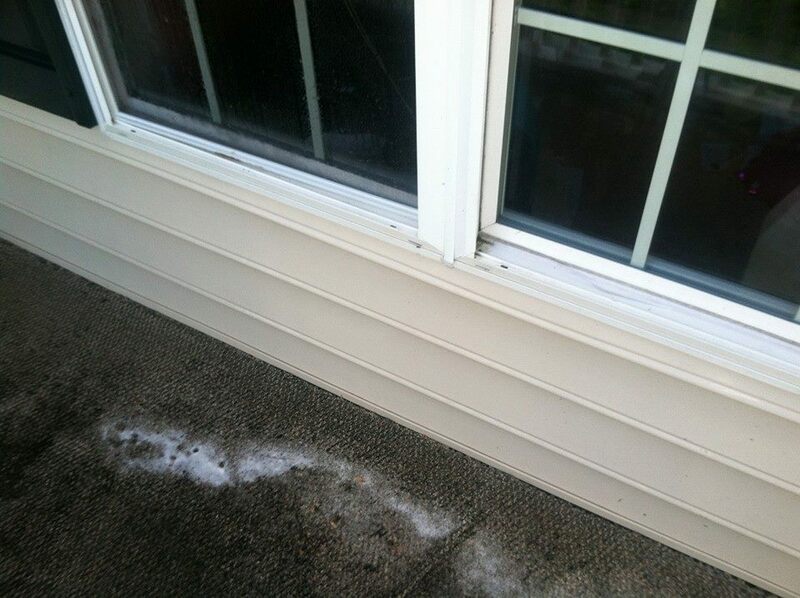 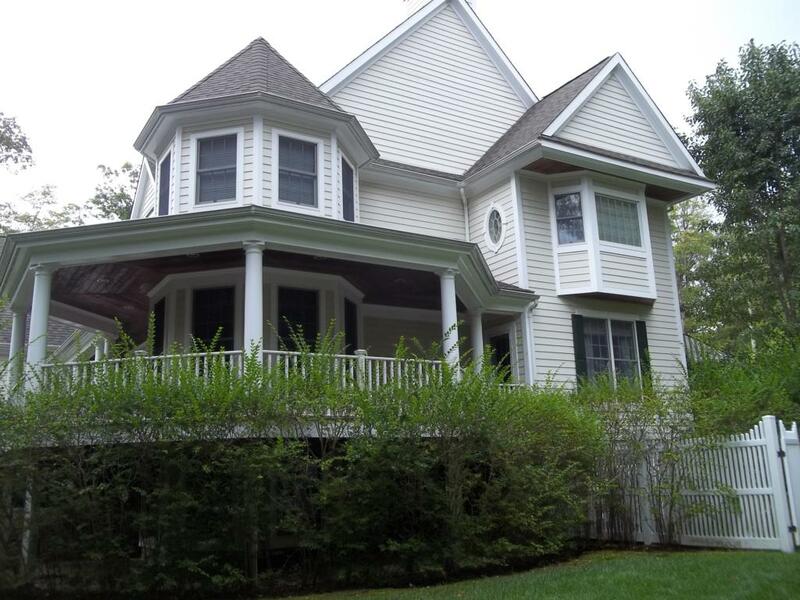 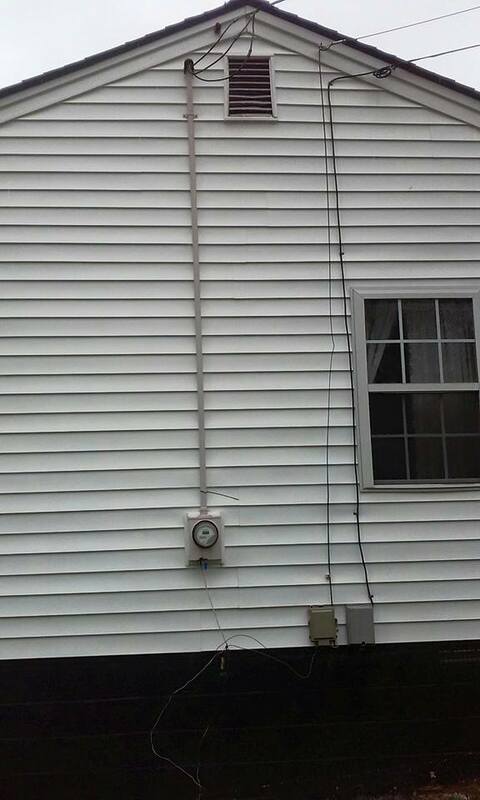 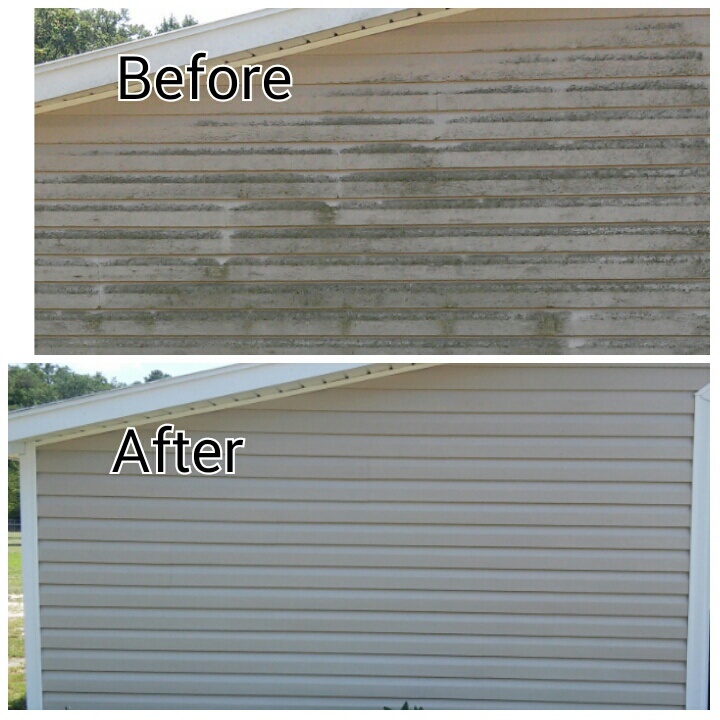 Crystal Blu Pressure Wash offers to clean the outside of your house as clean as the inside. 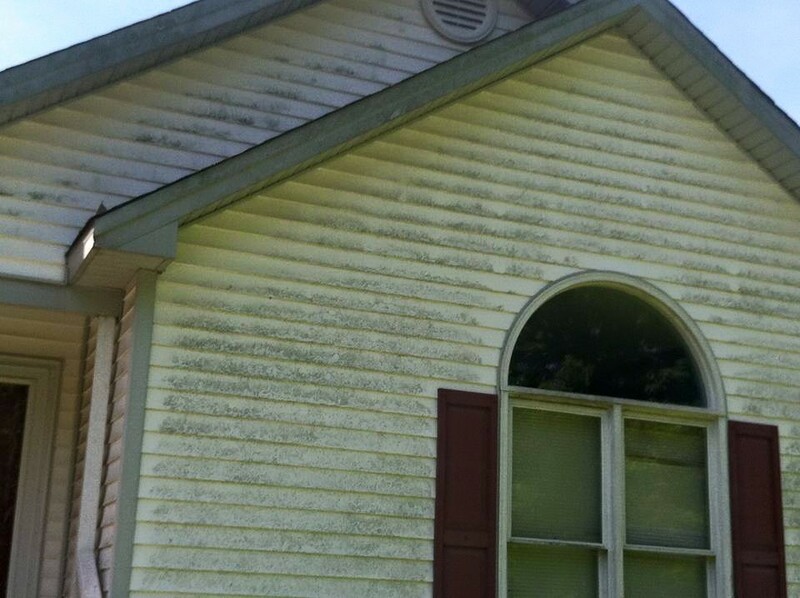 In time unfortunately our houses become filthy with mold, dirt, residue, animal feces, pollen, and many more items. 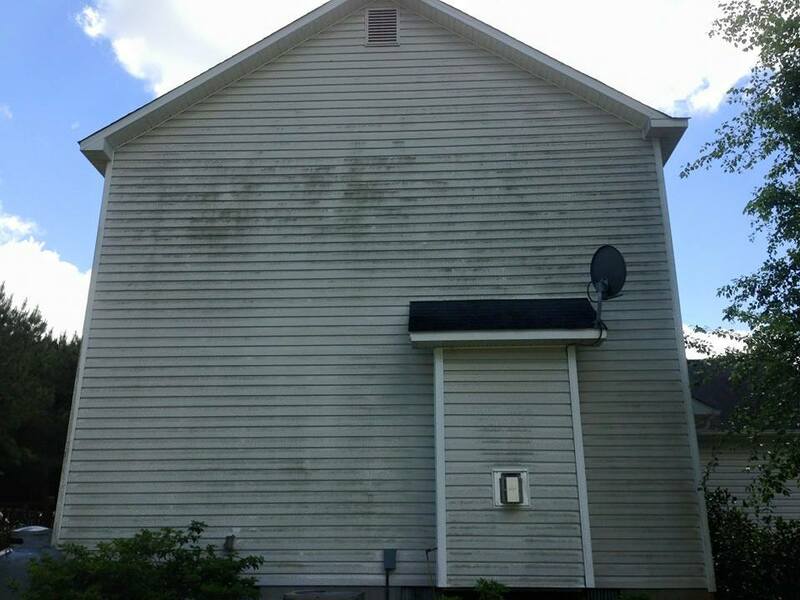 Sidewalks and driveways in which you walk on everyday are typically covered in mold in which you are carrying inside your house on a daily basis. 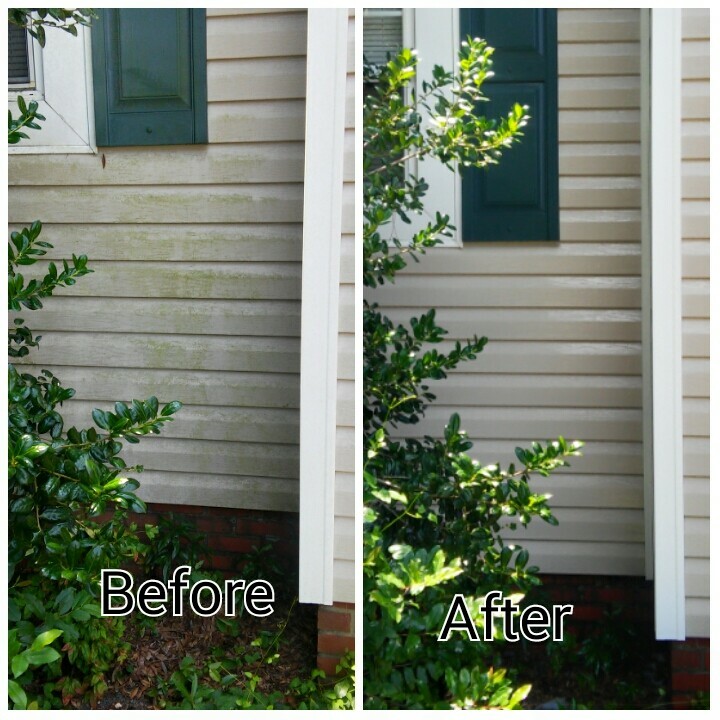 By having your outside pressure washed you are lowering the amount of mold and grime that you may be carrying into your home. 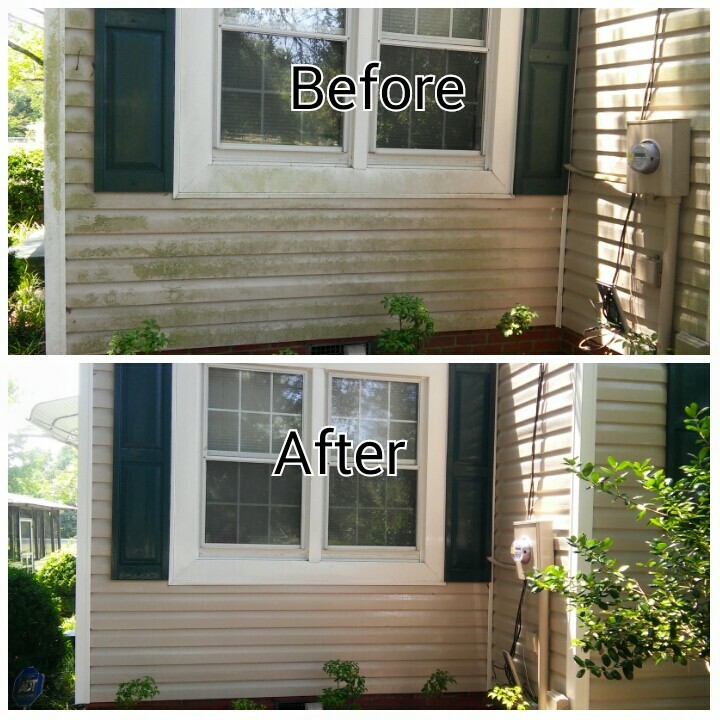 Having your home pressure washed 1 to 2 times a year, depending on where you live, not only gives you a cleaner look but also a healthier choice of living. 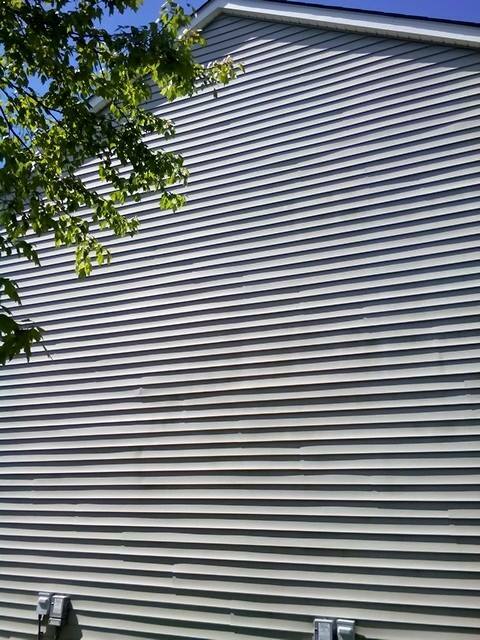 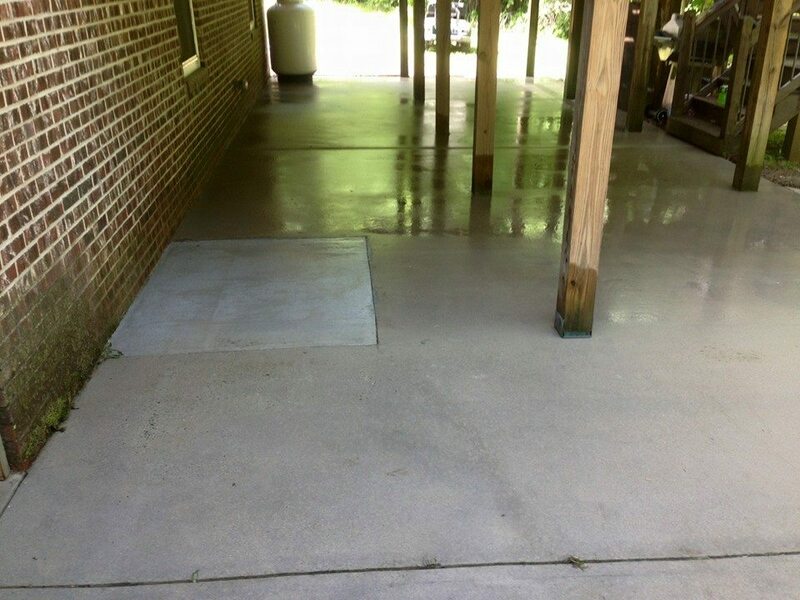 Below you will view our work that we at Crystal Blu Pressure Wash are very proud of. 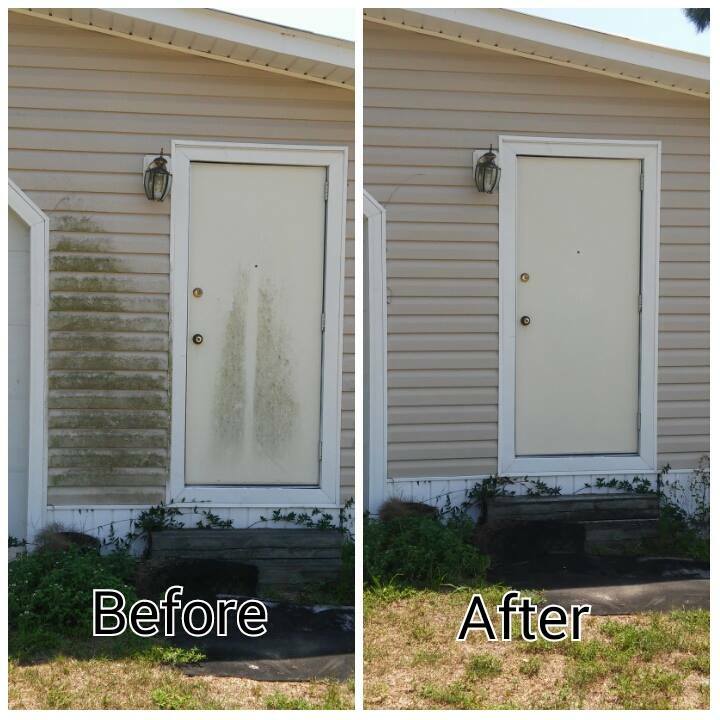 When we first arrive on a job we love to take before and after pressure wash photos for our gallery as well as to show our clients the difference. 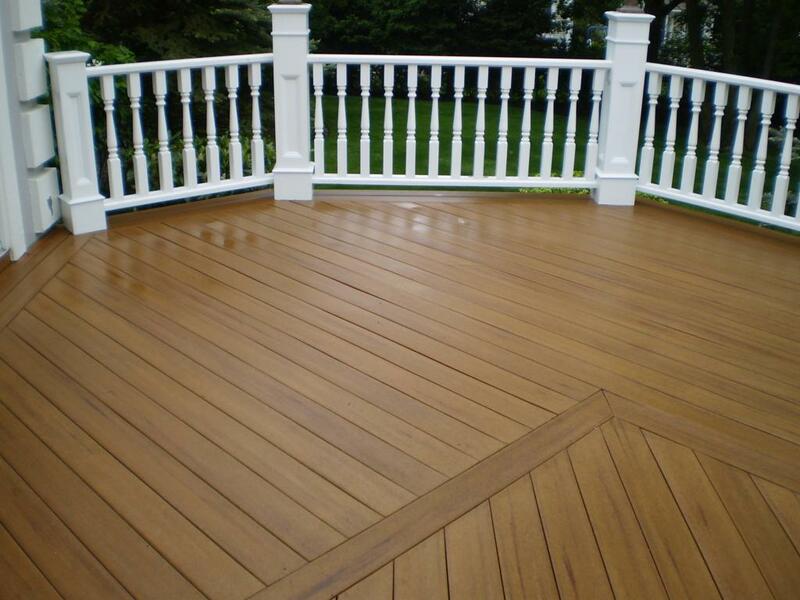 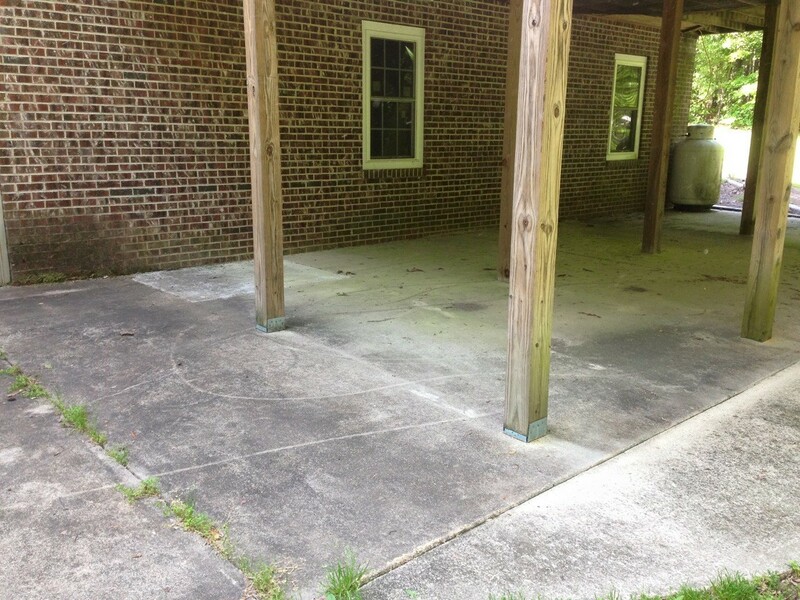 Crystal Blu Pressure Wash is here to service your pressure washing needs, whether its the entire outside of your house or just driveway or a deck. 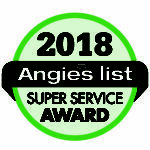 Go ahead and book your appointment today online Book Your Appointment Here. 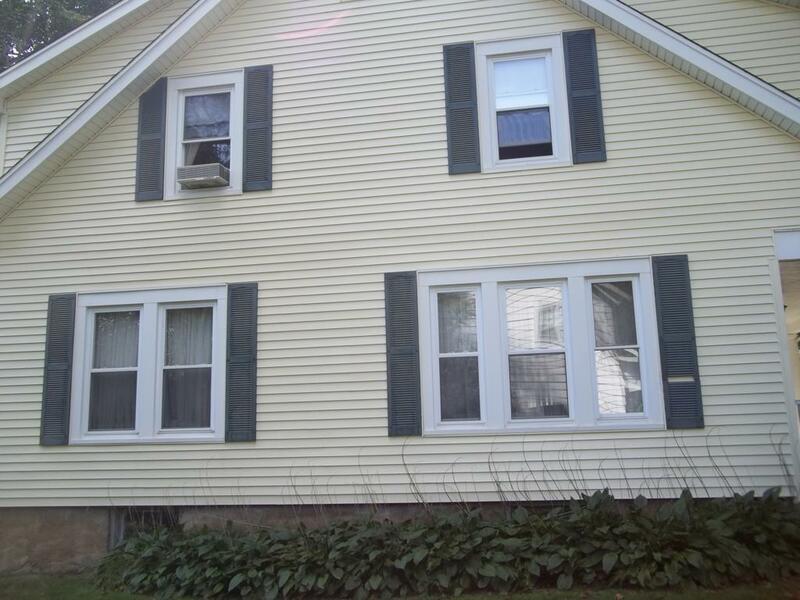 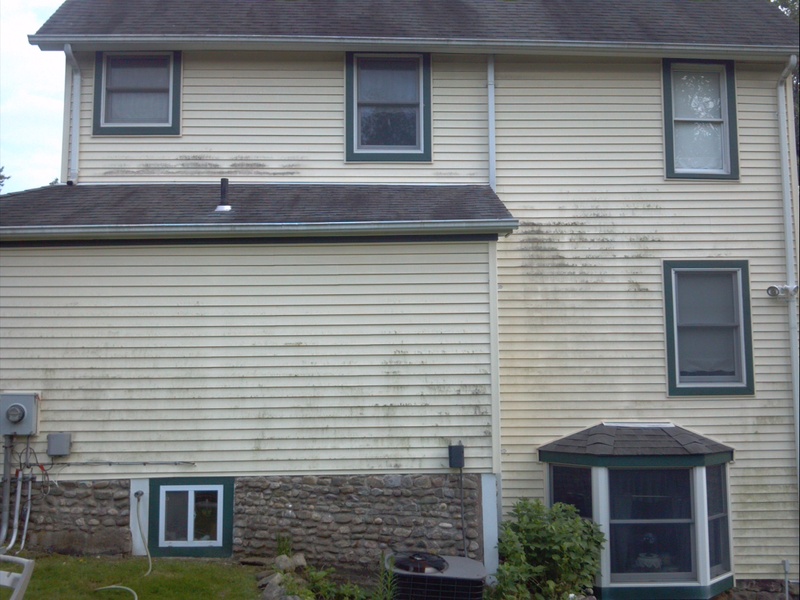 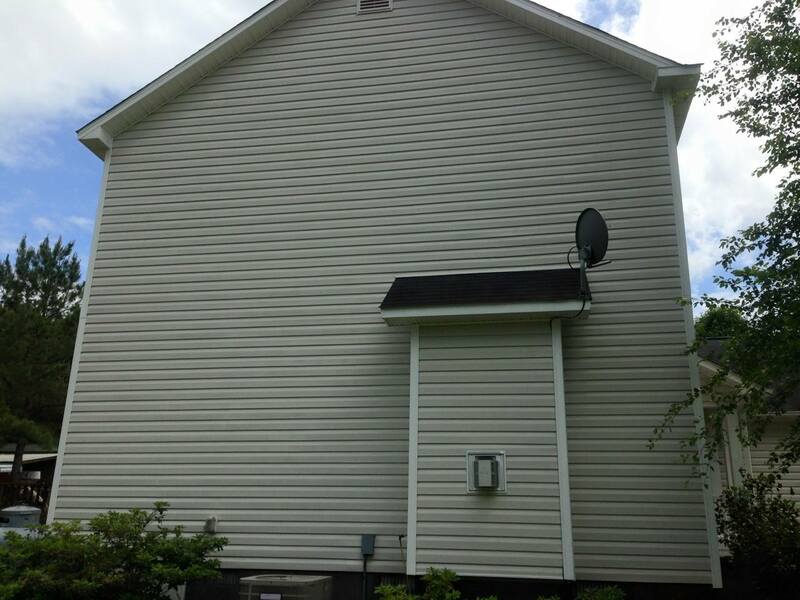 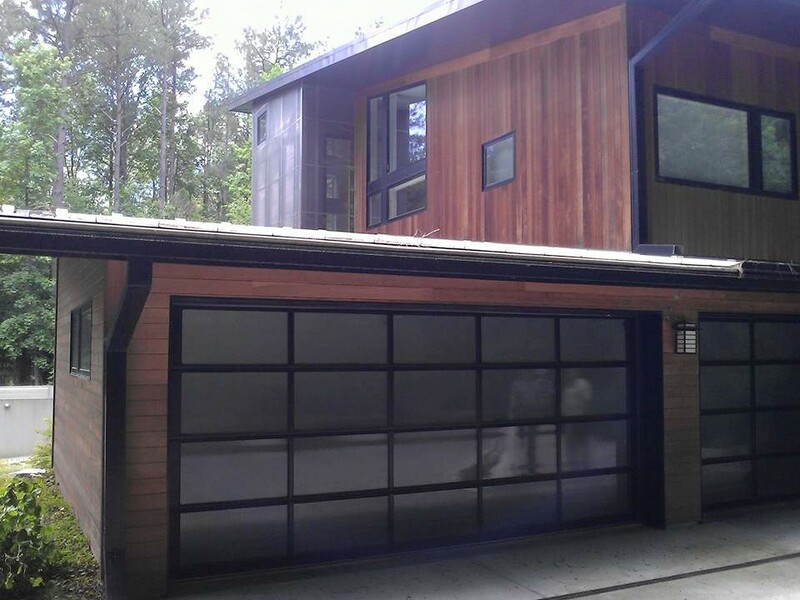 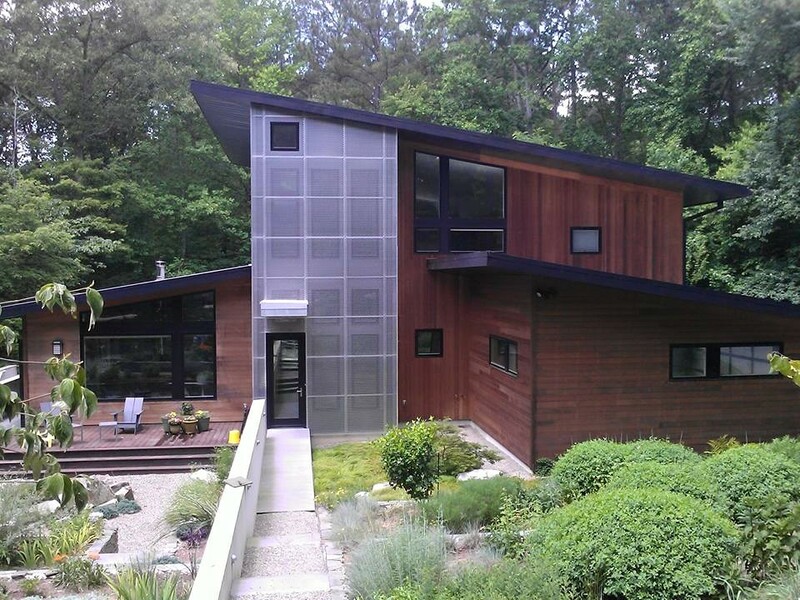 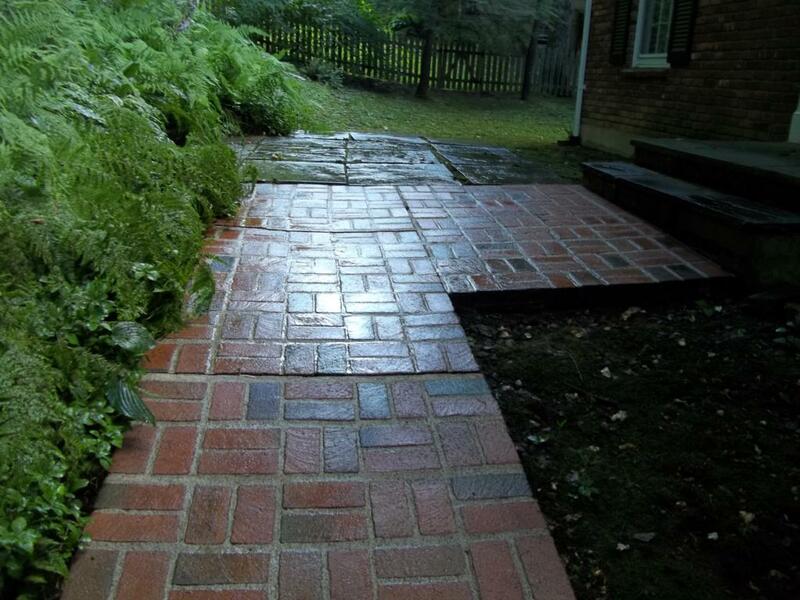 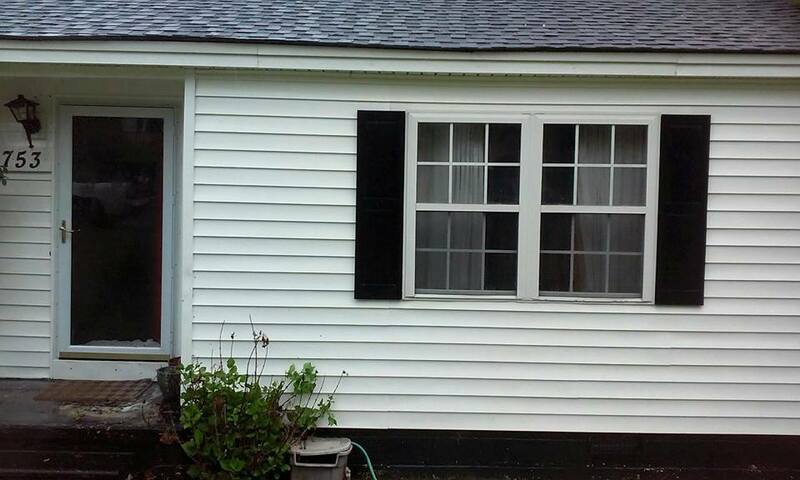 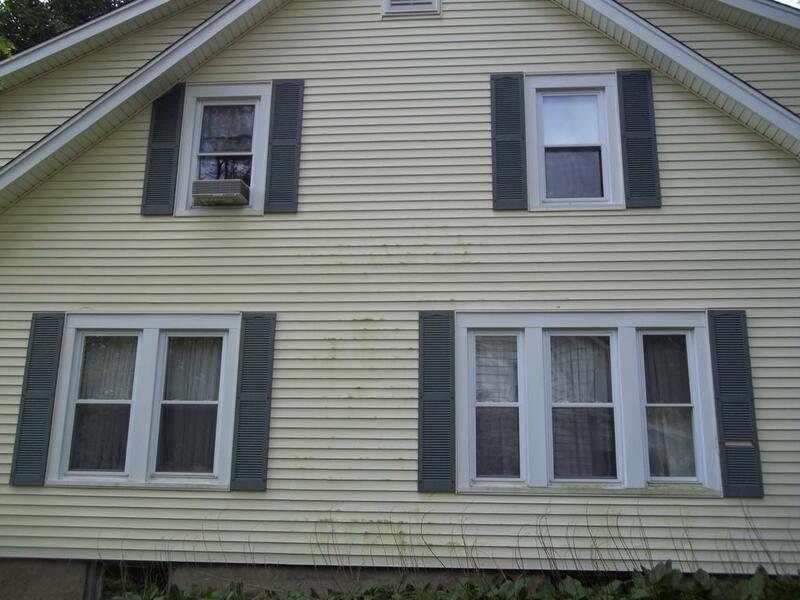 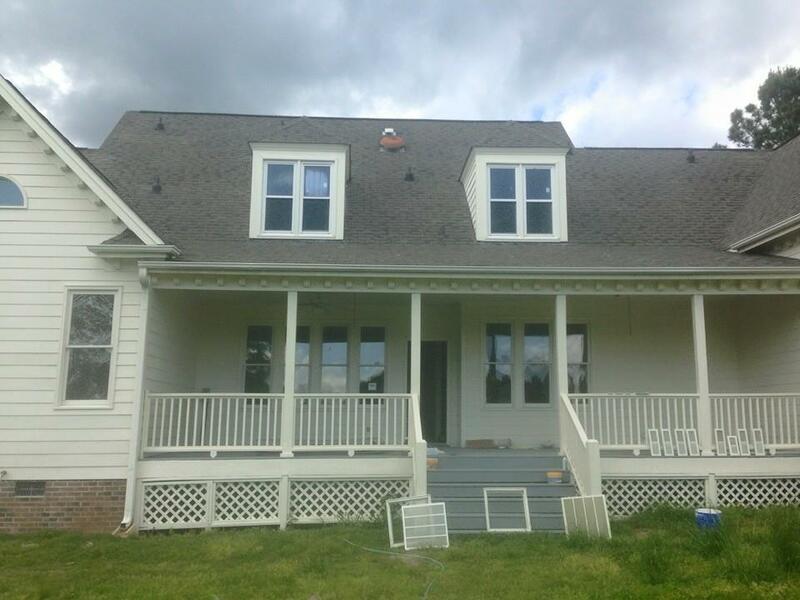 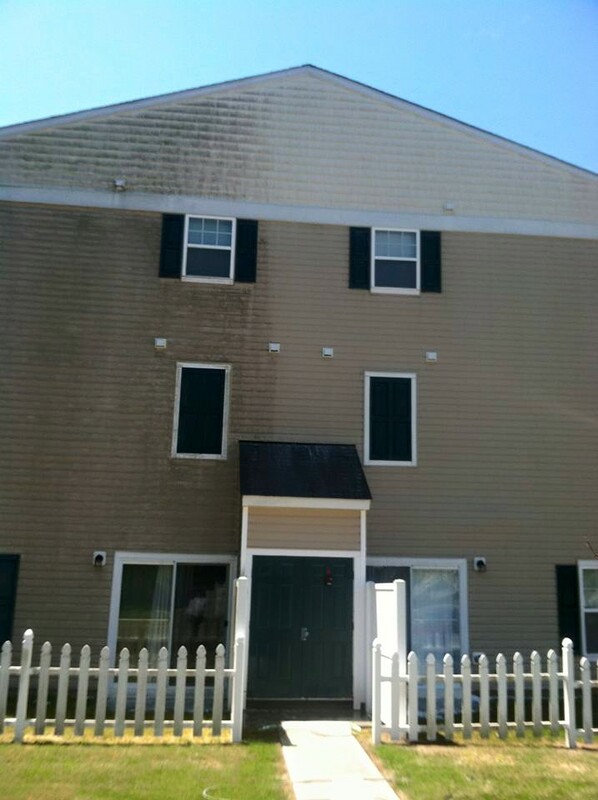 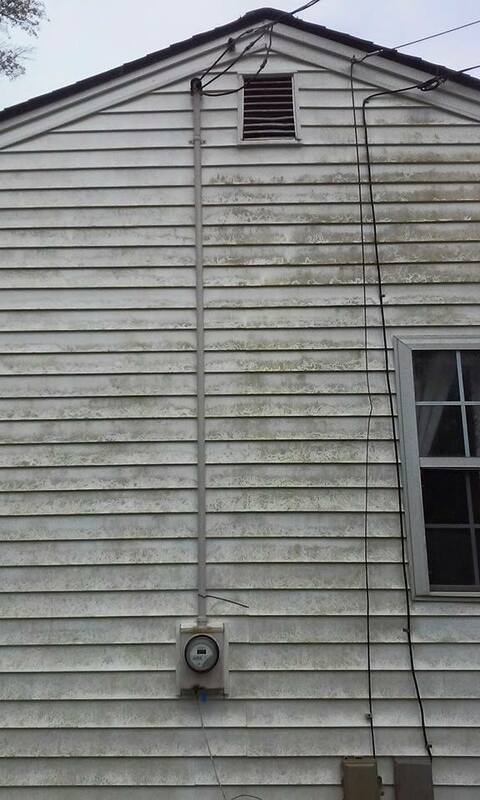 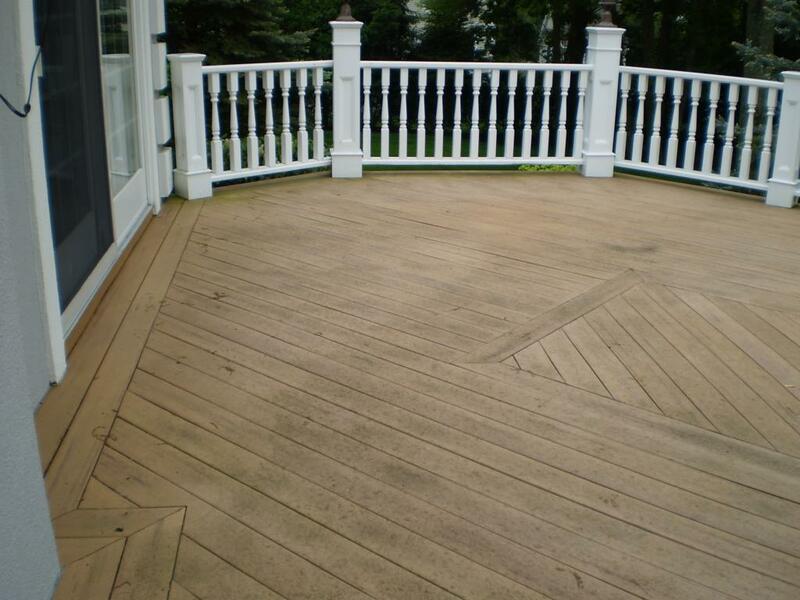 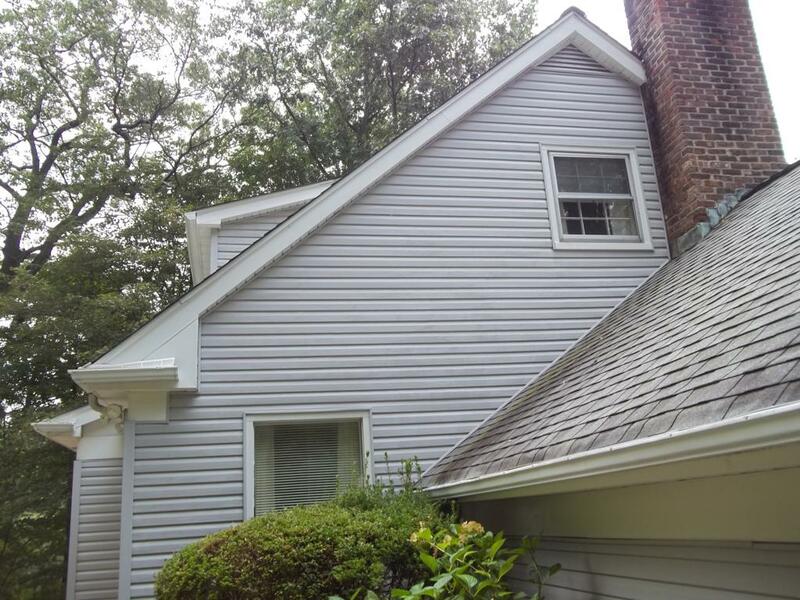 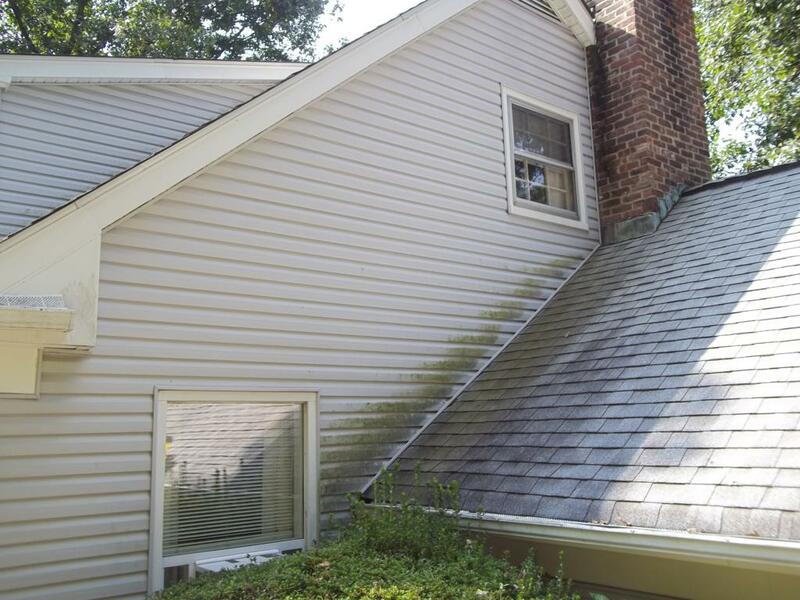 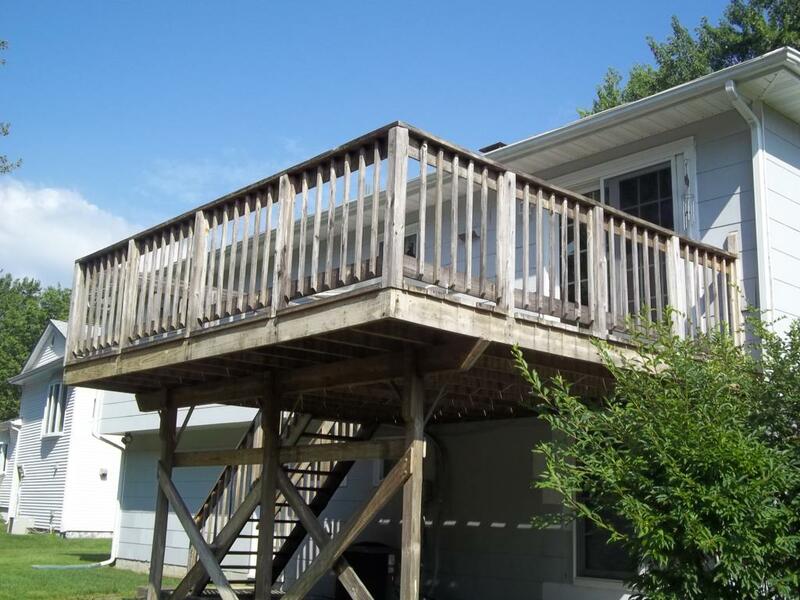 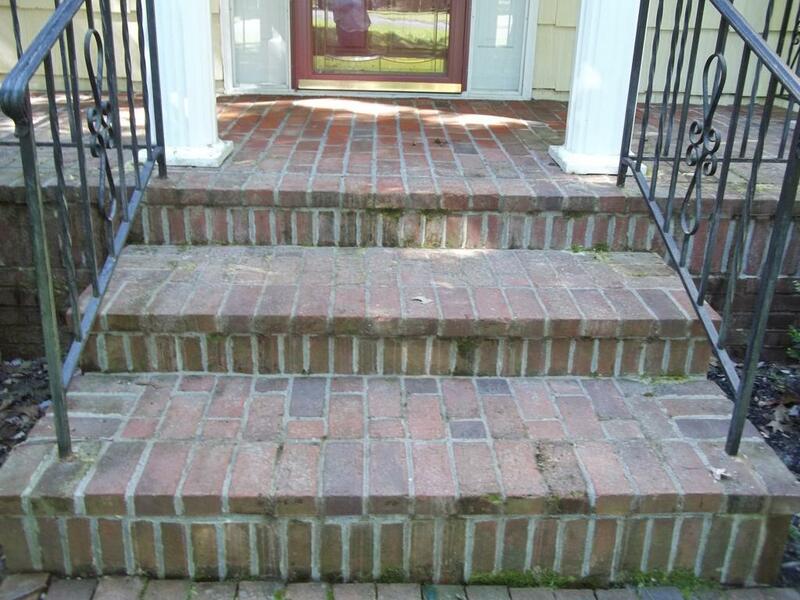 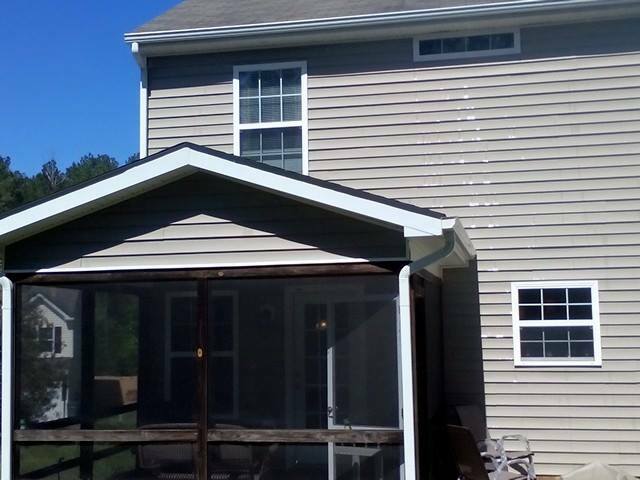 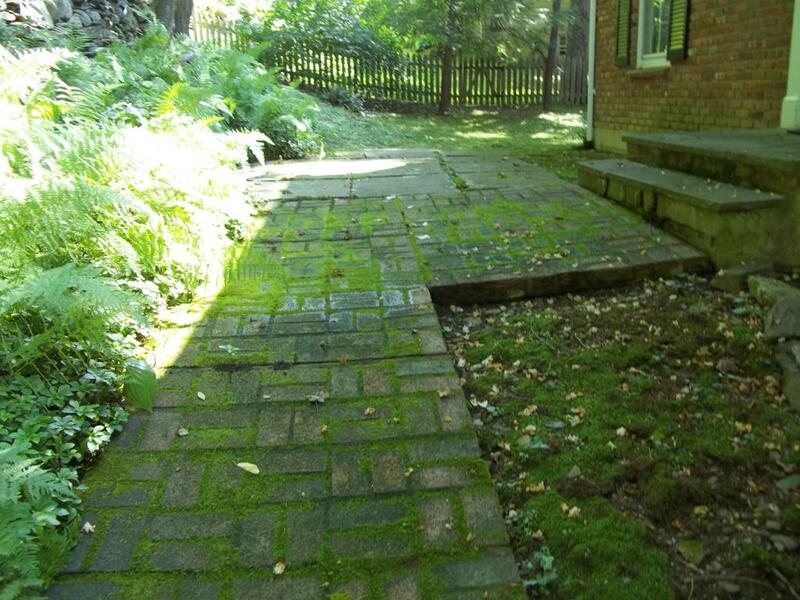 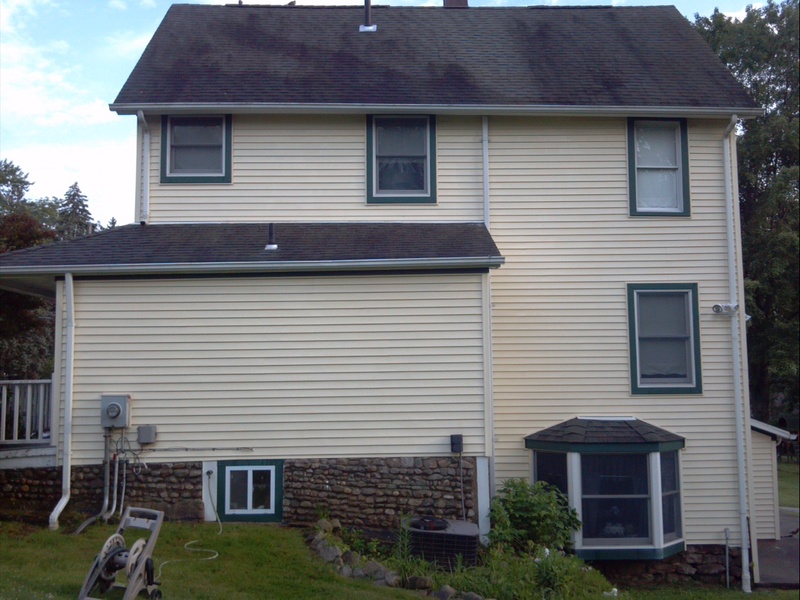 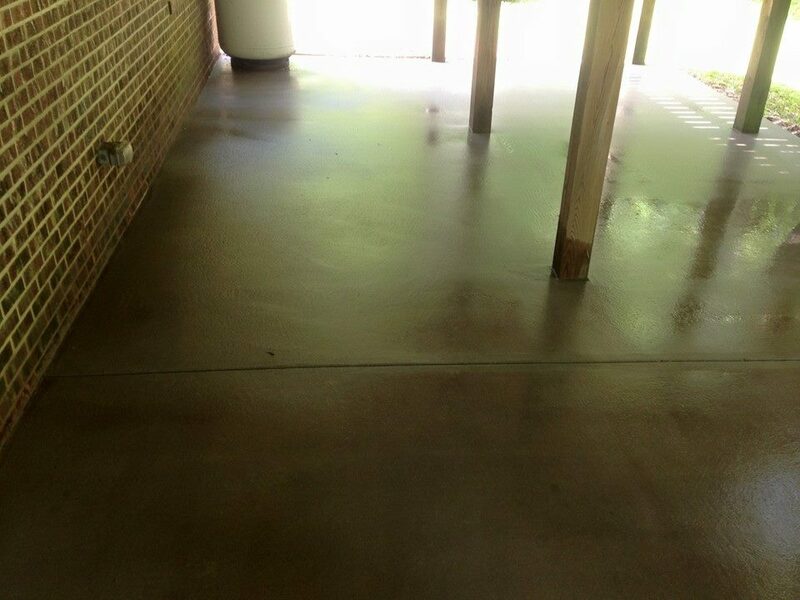 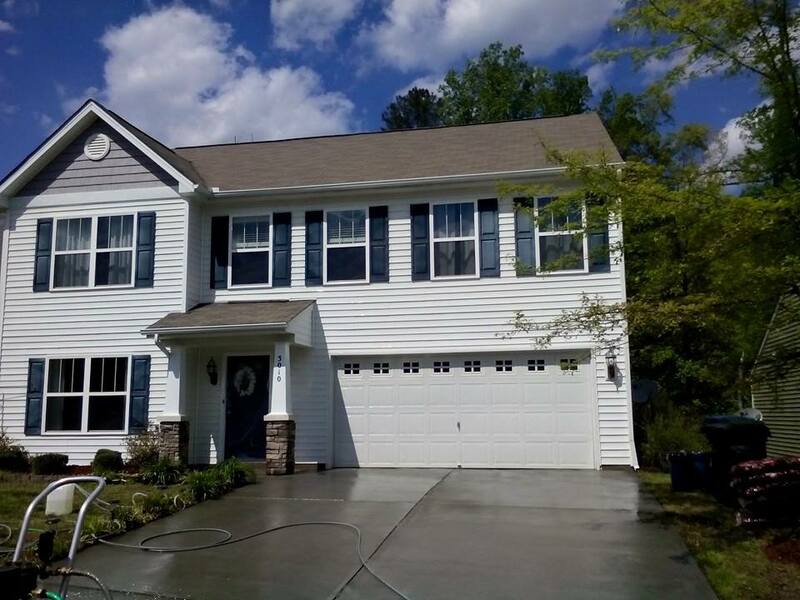 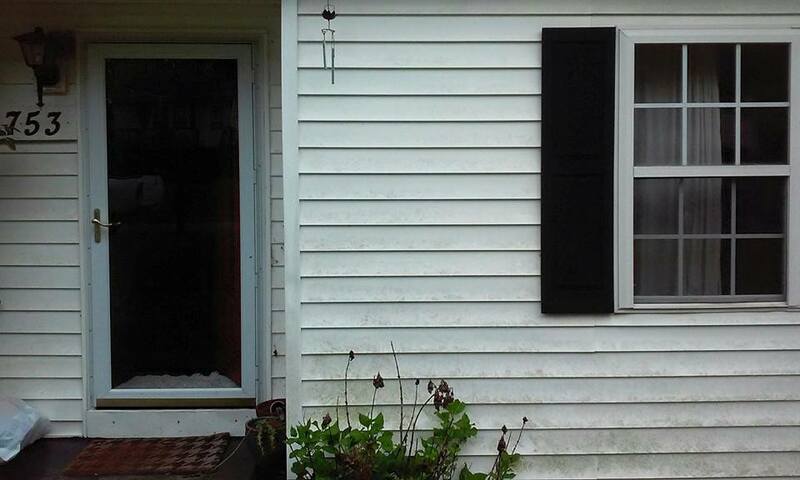 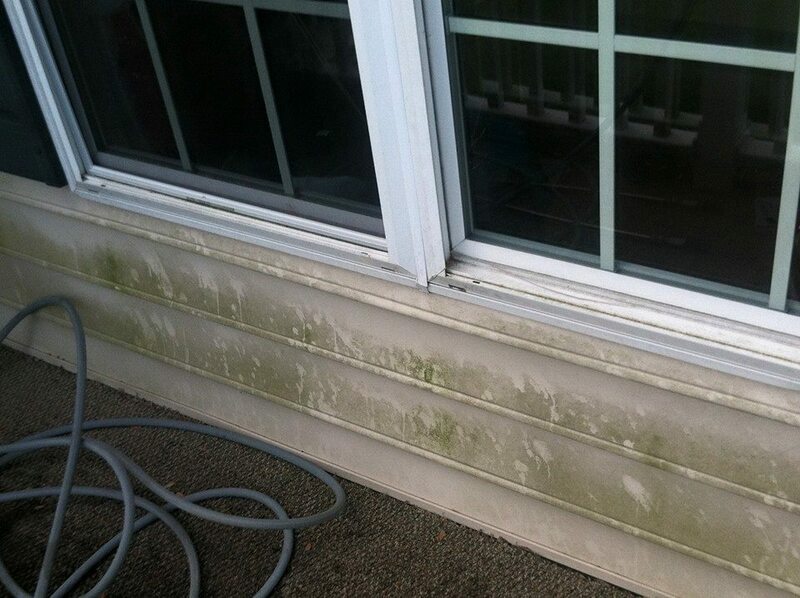 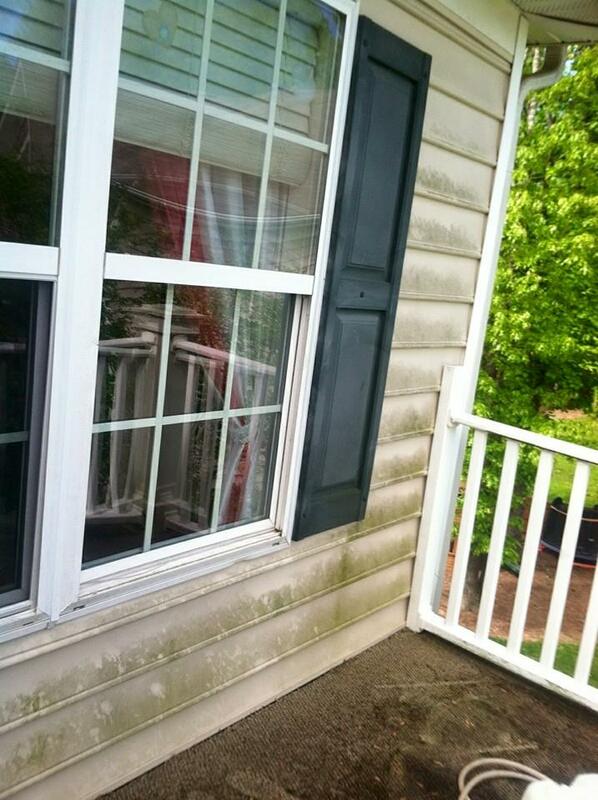 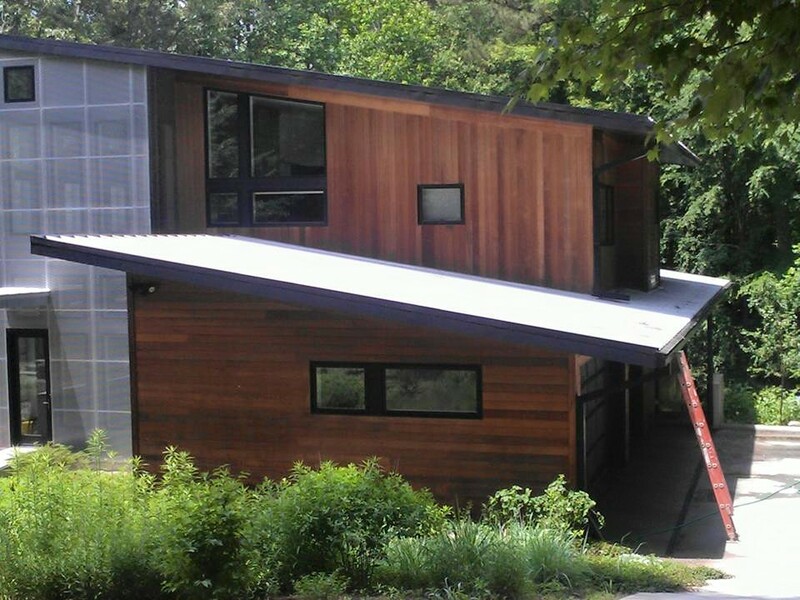 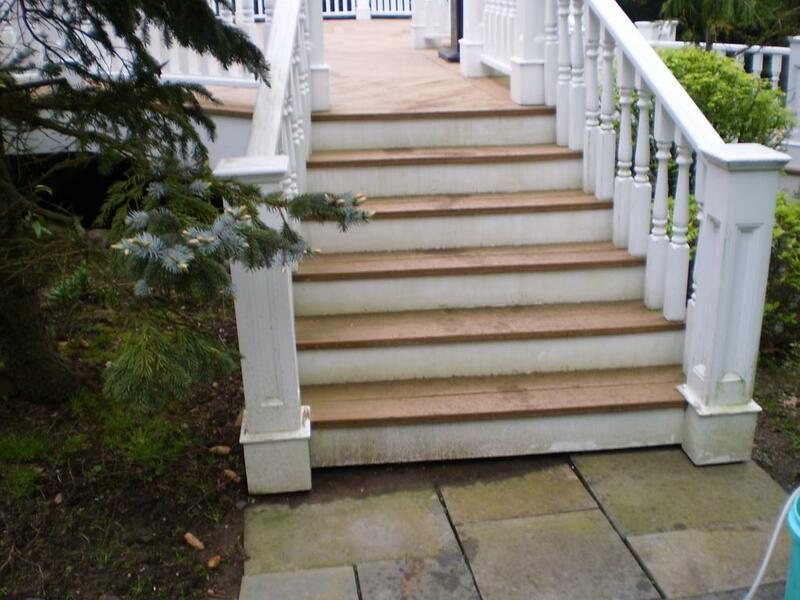 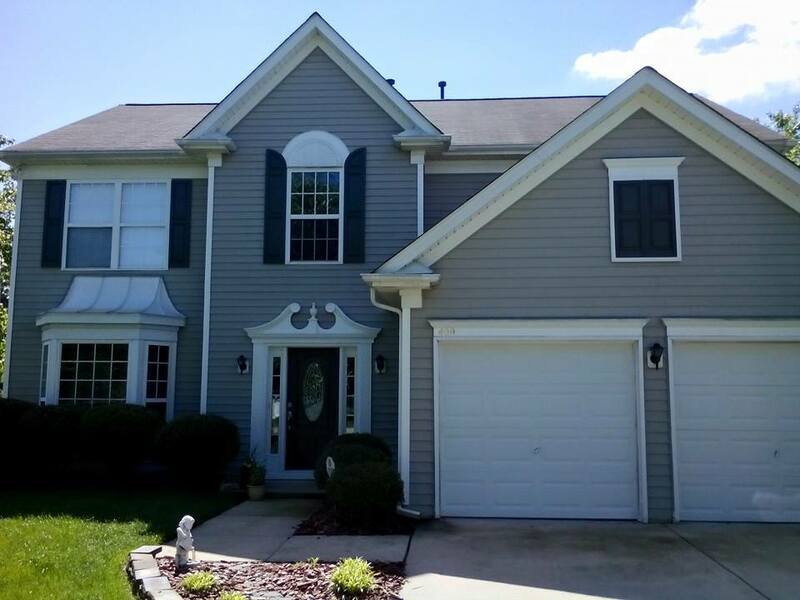 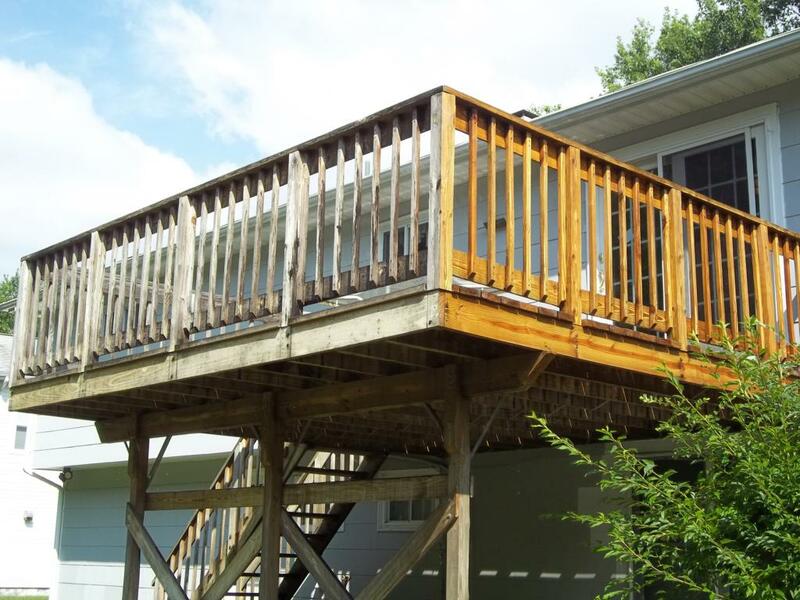 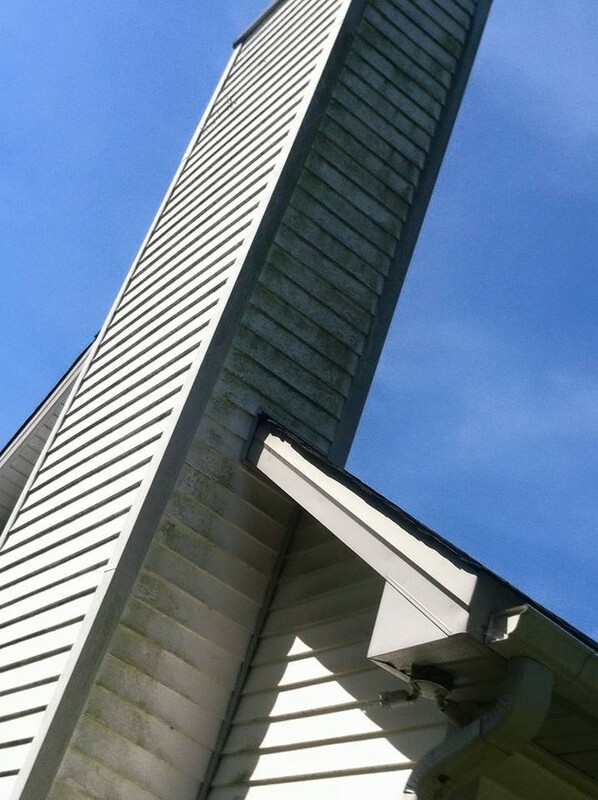 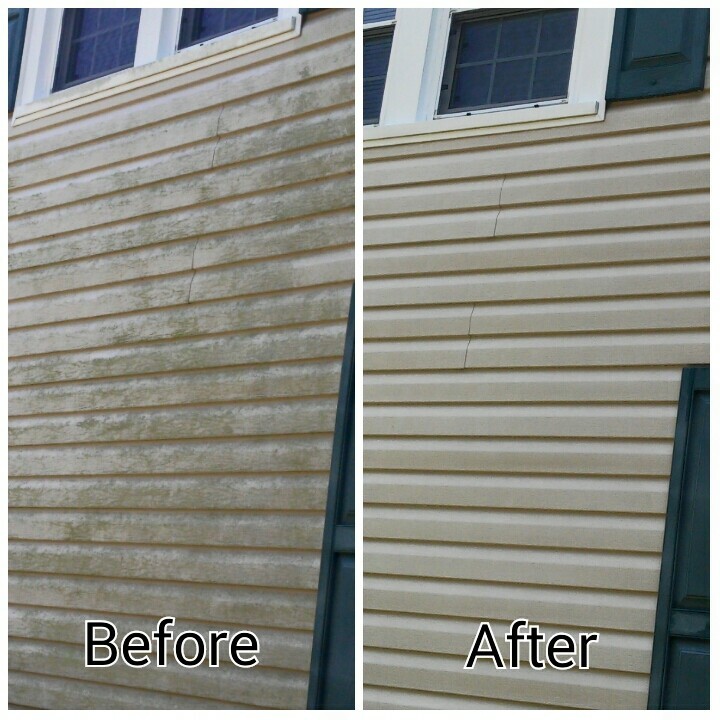 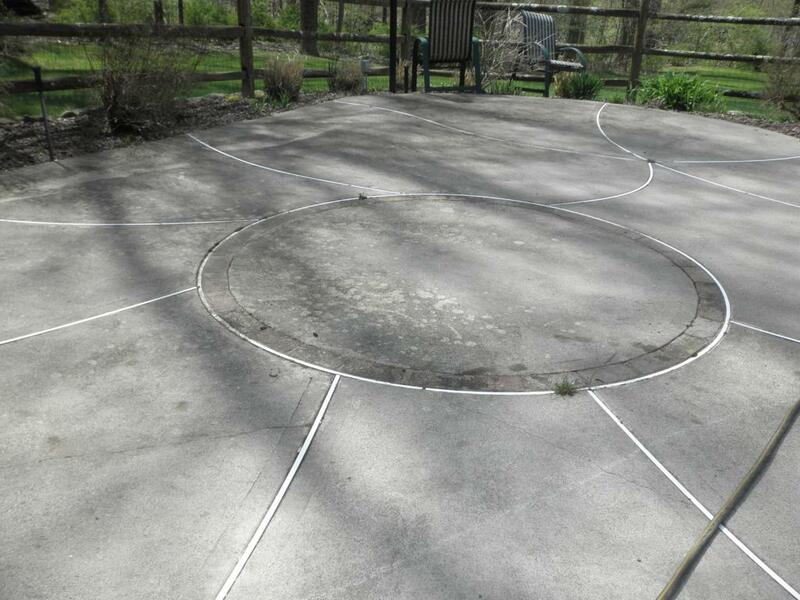 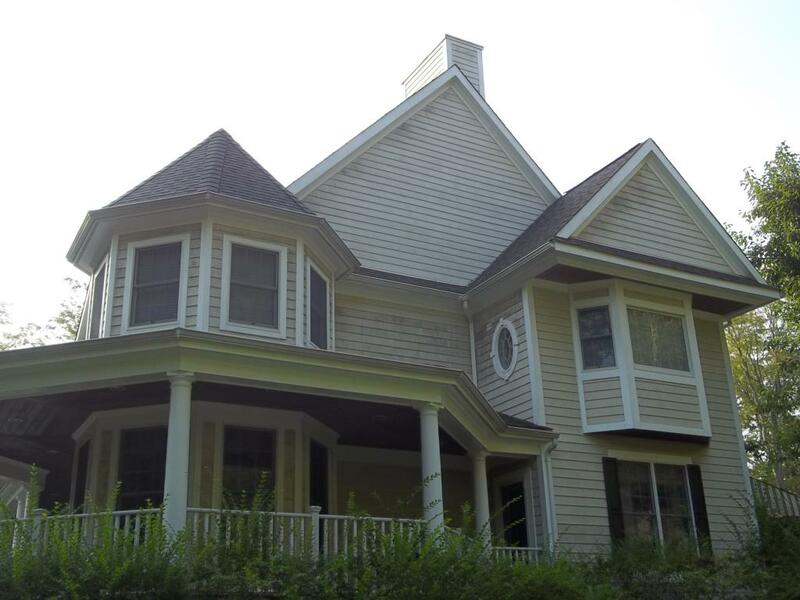 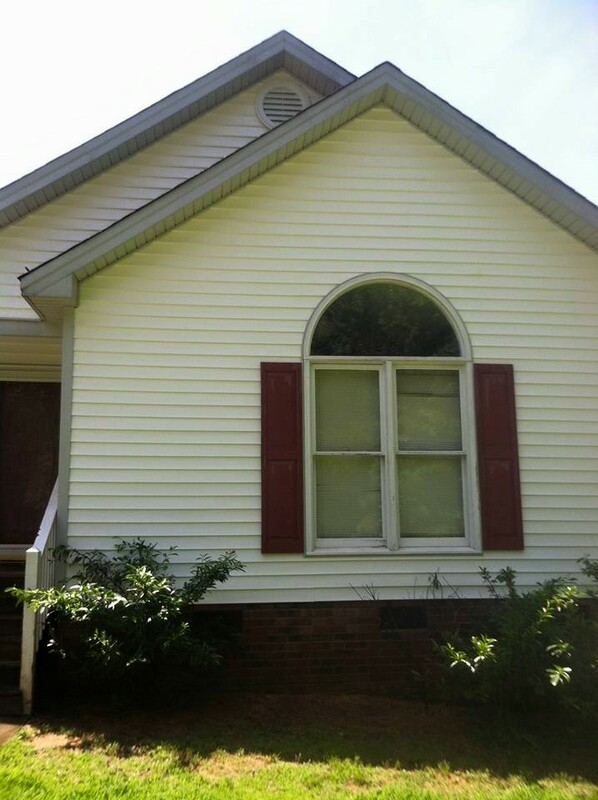 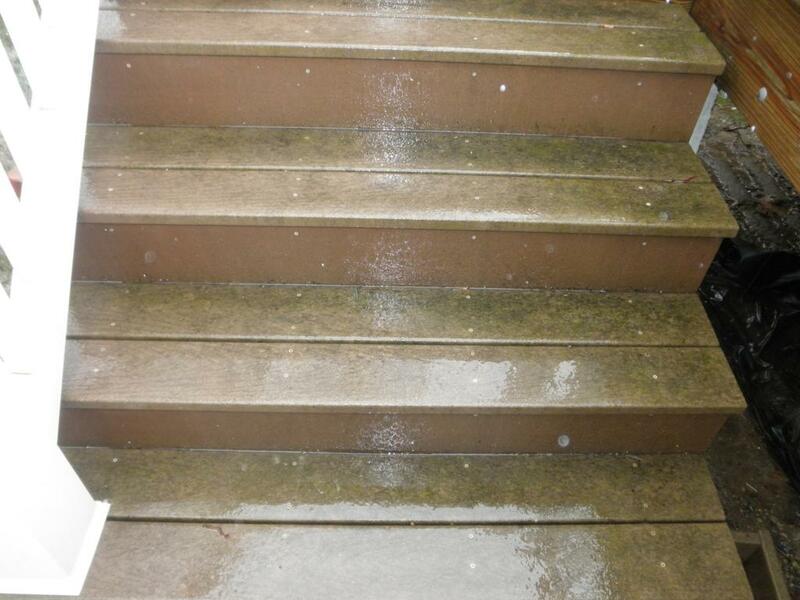 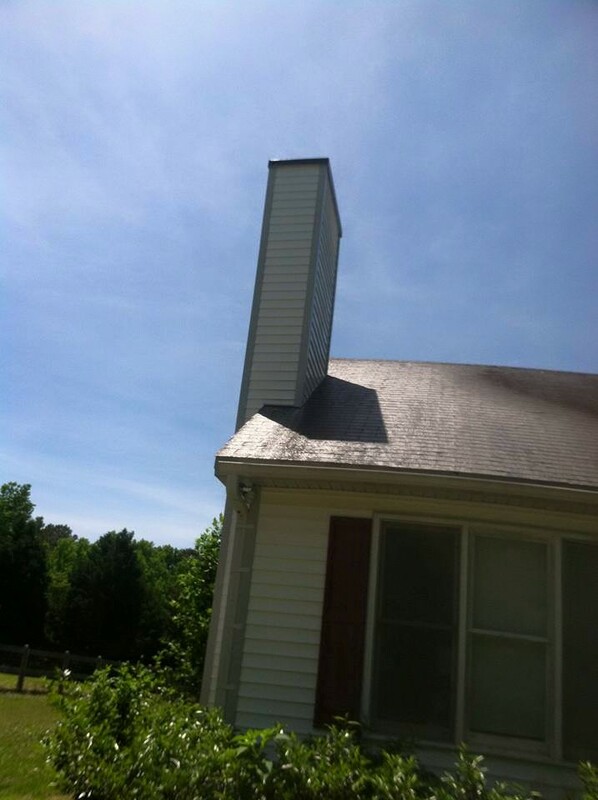 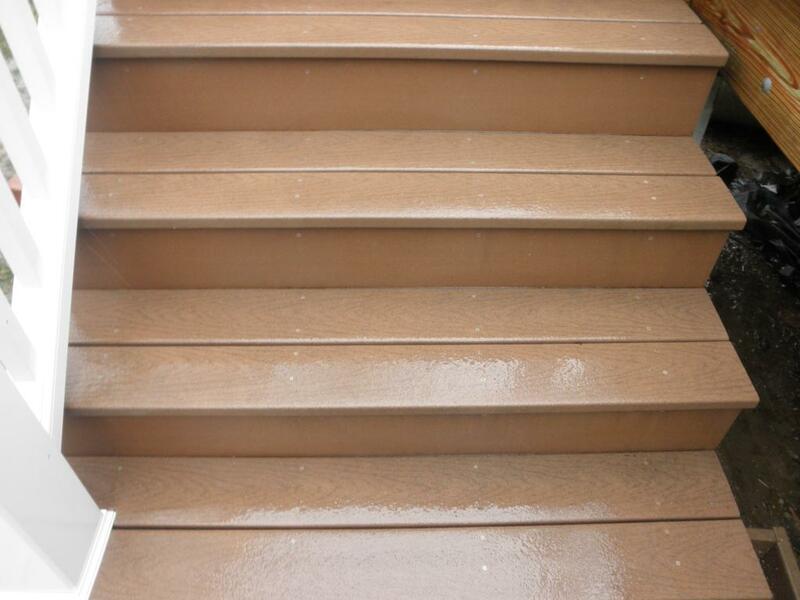 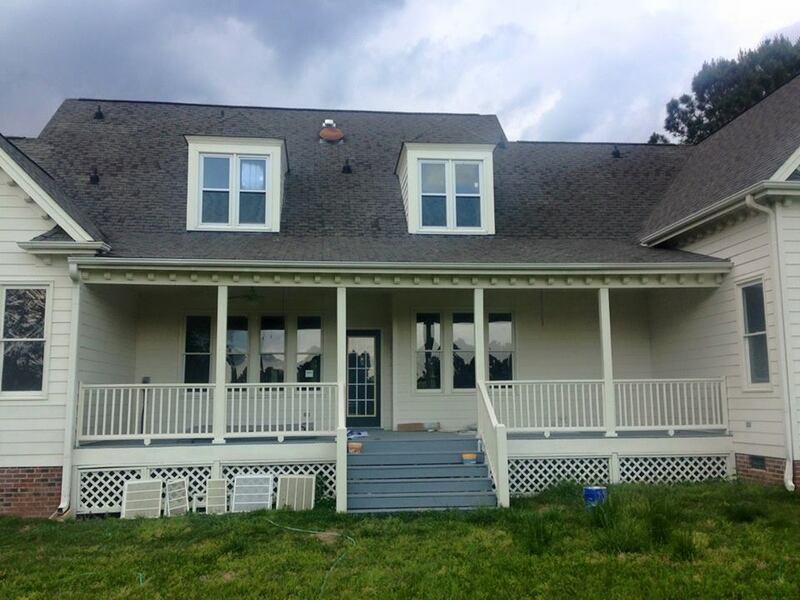 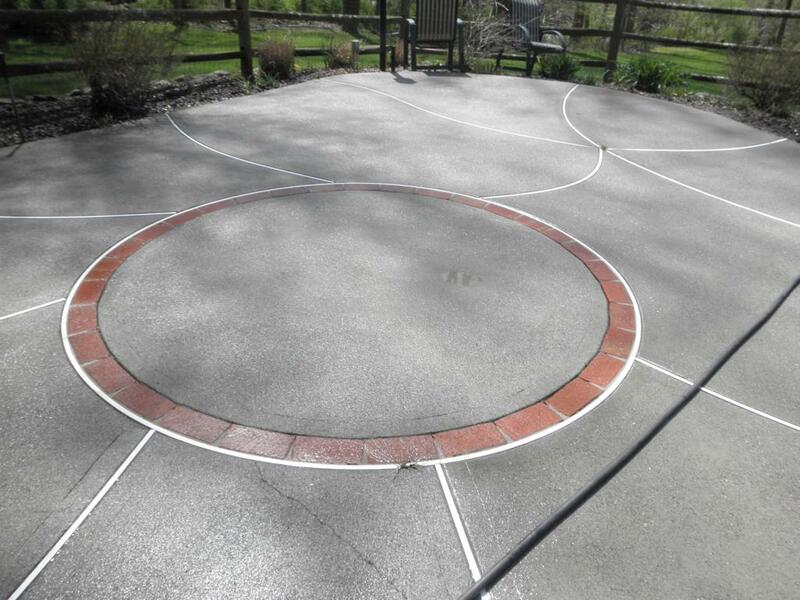 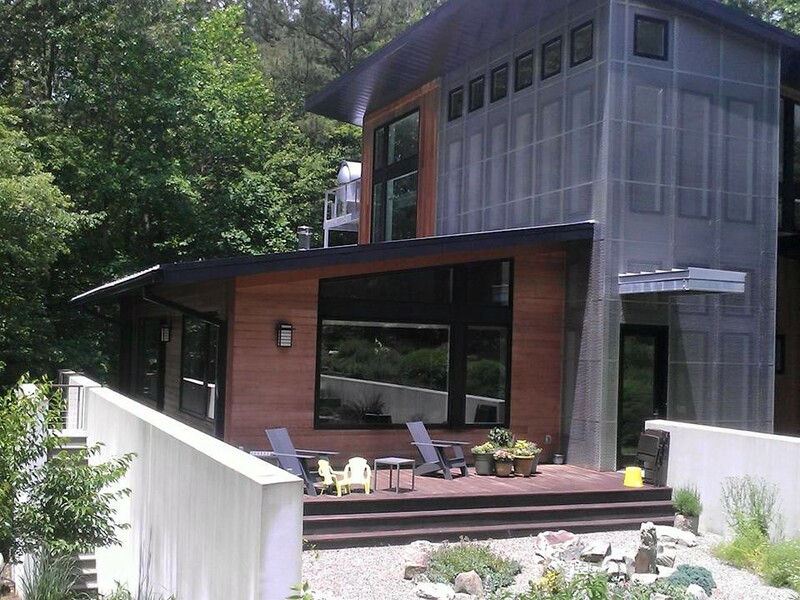 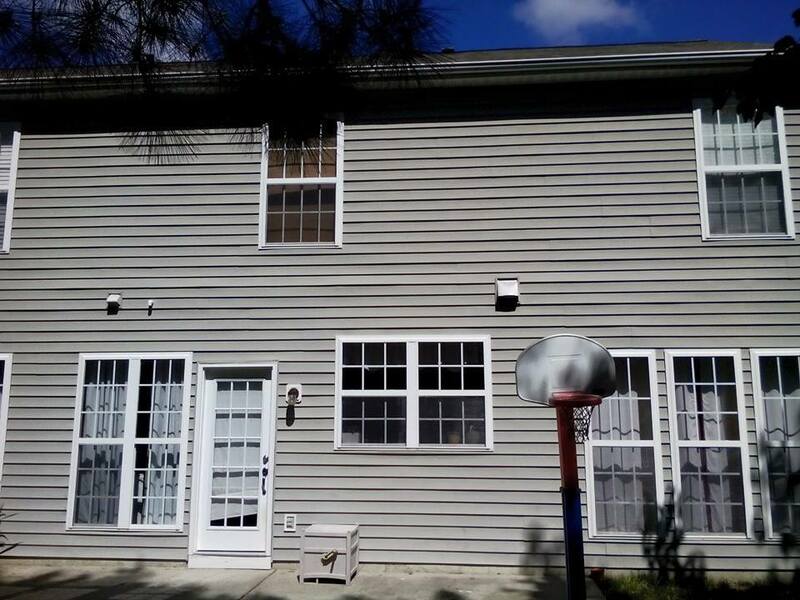 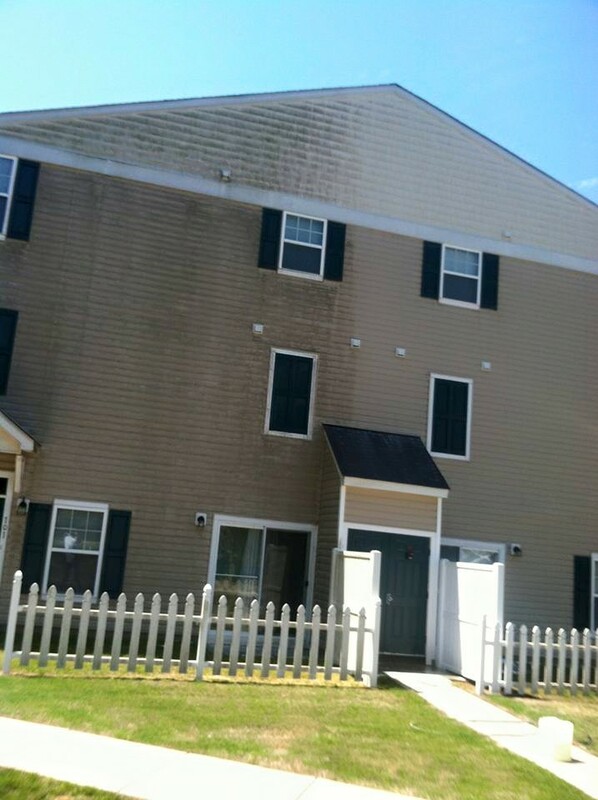 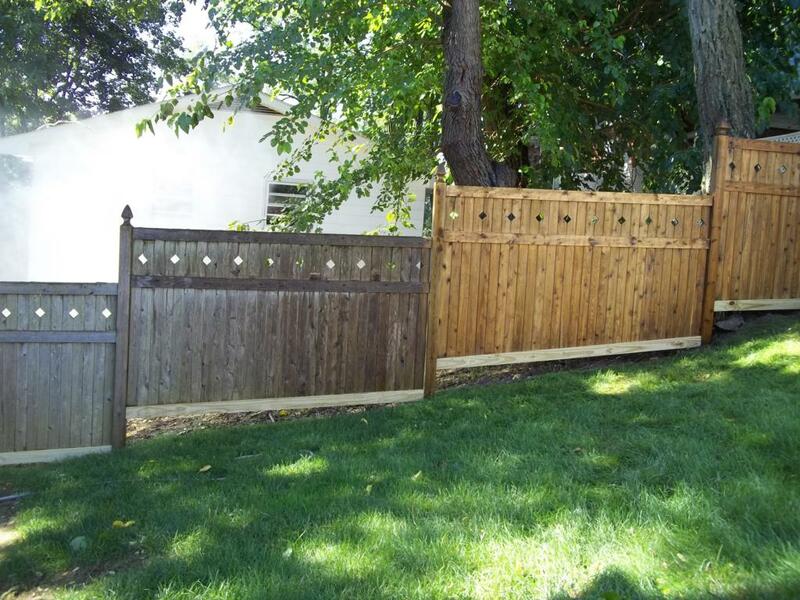 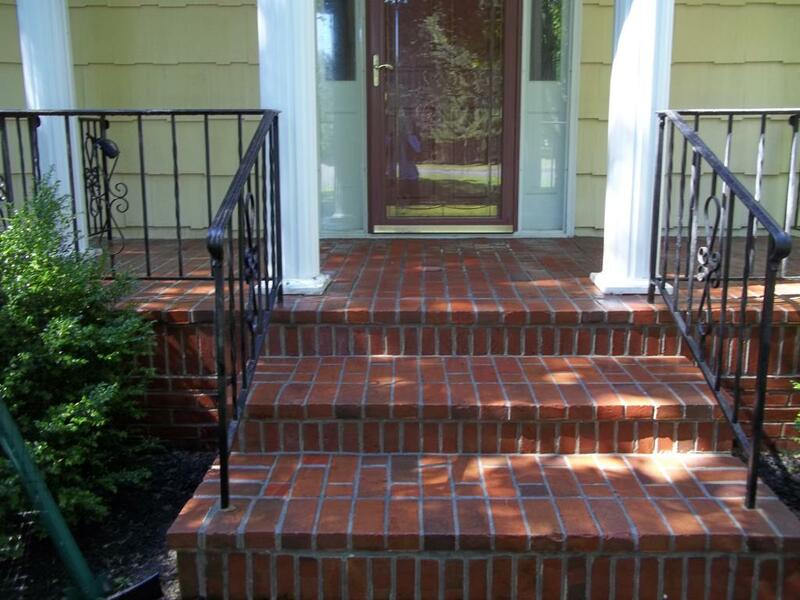 Make sure you check out our Before and After Pressure washing Photo gallery. 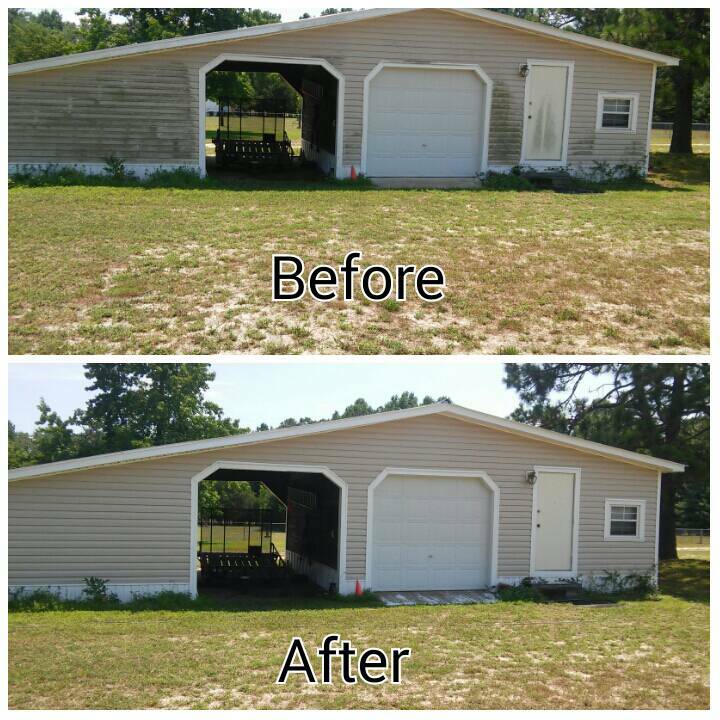 You may click on the images below to enlarge the photos. 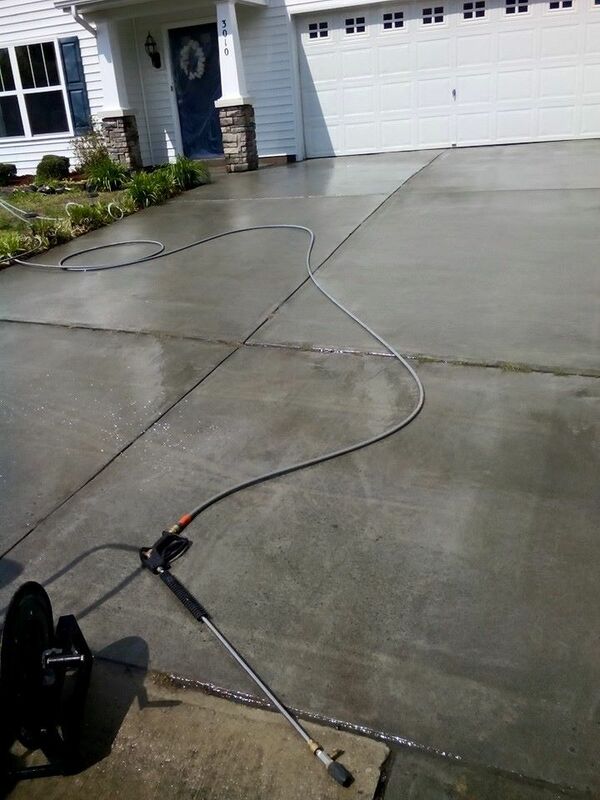 ©2019 Crystal Blu Pressure Wash,Inc., All Rights Reserved.